Functional reach of older adults: normative reference values based on new and published data. The objective of this study was to provide normative reference values for the standing functional reach test for older adults. This was achieved through an observational study and meta-analysis of data from published studies. This included 199 hypertensive from INFINITY study and 7535 from consolidation of INFINITY and 20 other studies. The mean (standard deviation) for functional reach for the hypertensive older adults was 27.5 (7.2) cm. For the consolidated sample of older adults, a random effects model determined a weighted mean (standard error) functional reach of 27.2 (0.9) cm with a 95% confidence interval of 25.5 to 28.9cm. Pending the availability of data from a large population-based study, the summary data presented herein can serve as a reasonable estimate of normal functional reach for older adults. Bohannon RW, Wolfson LI, White WB. Physiotherapy. 2017 Apr [Epub ahead of print]. 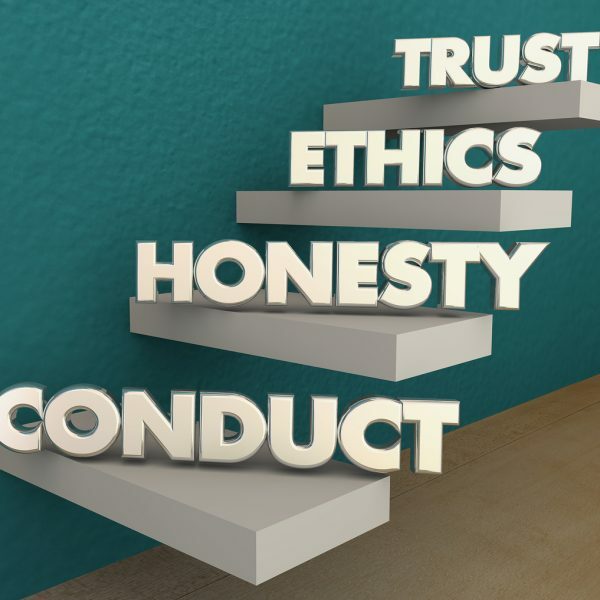 Develop your knowledge of the underlying basis for ethical principles such as respect for autonomy and justice, and explore the influence one's personal values might exert in the decision-making process.